VBACs were offered more frequently before 1996 but have declined since because they’re considered controversial. 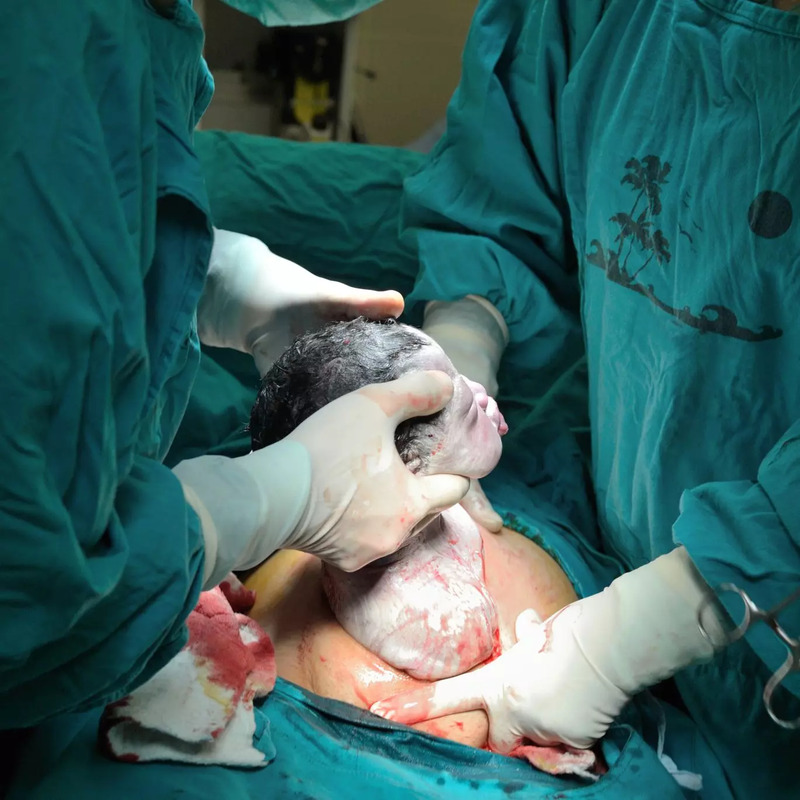 Some hospitals don’t allow VBACs unless there is a surgical team on-site and available to perform an emergency cesarean, which can be lifesaving. 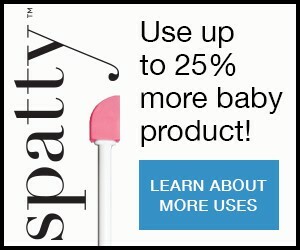 Did you want to give birth vaginally with your last baby? Are you concerned about the potential risks associated with another cesarean surgery, including extended hospitalizations, excessive bleeding, infection, problems with your placenta in future pregnancies, or even a hysterectomy? These are some reasons why you may want to try VBAC with your current pregnancy. If you have multiple cesarean births, your risks increase and you’re less likely to have a successful VBAC. Who can have a VBAC? You’ve only had one previous cesarean and the uterine incision was a low, horizontal cut. Your baby’s size may fit through your pelvis. You haven’t had other uterine surgeries, such as fibroid removal. You’ve never experienced uterine rupture. You don’t have the same condition that led to your previous cesarean. Discuss your previous cesarean birth with your healthcare provider. She or he will then review your medical records, examine your incision and measure your baby’s size to help you make a decision. All pregnancies and birth options have benefits and risks. Currently more than 60% of all VBAC attempts result in a vaginal birth. Although rare, uterine rupture is the leading risk with VBAC. This can happen when the uterine tissue separates at a previous incision site from the intense pressure of labor. This is particularly true if during a previous cesarean the incision on your uterus was made as a vertical cut. Ask your healthcare provider about how trying a VBAC could be affected by how well your baby might tolerate labor and any complications that could result in your needing another cesarean, including the reasons for your previous cesarean. Does VBAC have any benefits? A successful VBAC is associated with increased partner involvement, greater ease in breastfeeding, decreased complications, and shorter hospitalization. Could inducing labor lead to a c-section?